Welcome to my blog! I am so glad you stopped by. Have a marvelous week! As a Head Start Teacher I understand the importance of reading to young children. As young children develop a love for books their imagination is enhanced, their literacy skills are developed, and they in-turn develop a love for reading which will last throughout their life. 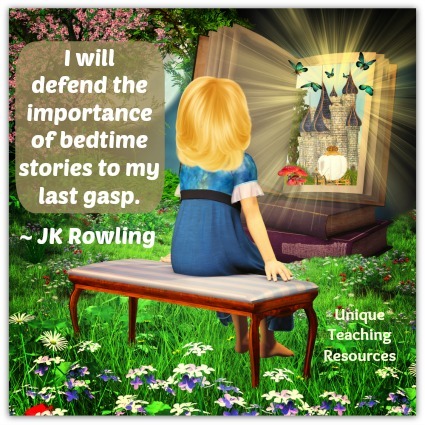 I read to my own children from the time their were in my womb and each of them and their children love to read today. So read to your students, read to your children, read to your grandchildren. You will enjoy it as much as they do.